To request a quotation please complete the online request form below or call 07547 335556. Please complete the following quotation request form and we will contact you as soon as possible. CF Facilities, based in Kettering, offer a professional service in carrying out all aspects of cleaning. 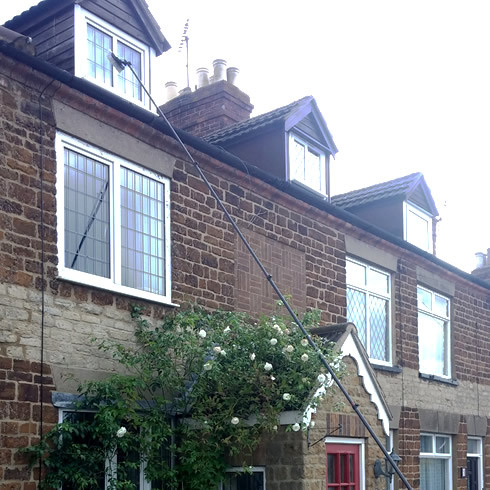 Commercial window cleaning and residential window cleaning in addition to our gutter cleaning and conservatory cleaning services.